Workplace recycling is a seriously underserved market in the Kansas City metro, with hundreds of tons of easily recycled materials ending up in area landfills each year. Kansas City, we can do better! 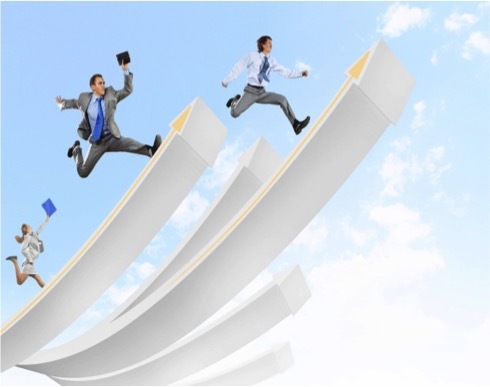 Business Recycling Solutions has developed a convenient, easy and fun way to address this significant challenge for businesses with five to seventy- five employees. With each filling, approximately 200 pounds of recyclable materials- such as newspapers, take out containers, cardboard, magazines, file folders, junk mail, aluminum cans, plastic drinking bottles & more are rescued from an eternity in area landfills – and recycled to continue their useful life. This simple solution allows you, as a business owner, to do the right & responsible thing for the environment, with virtually no effort on the part of your employees. It provides a simple collection mechanism at or near the point of consumption, making compliance & participation easy. This aesthetically pleasing model also boosts employee morale in the workplace. 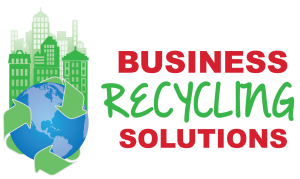 Business Recycling Solutions serves the entire Kansas City metro area. Our pricing for this service is $25 for the 64 gallon bin, or $30 for the 96 gallon bin per pickup. Click HERE to see our accepted materials. AND YOU’RE OFF TO RECYCLING! 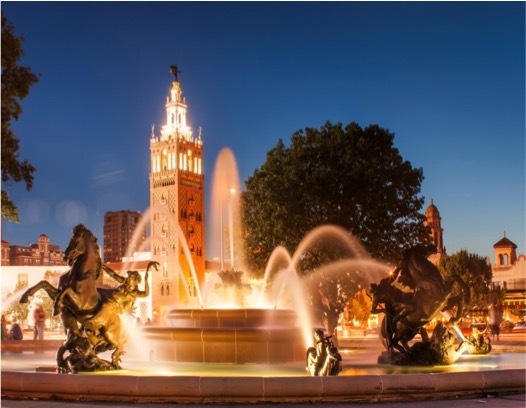 Join the hundreds of other Kansas City businesses who recycle their renewable office products with Business Recycling Solutions. We encourage you to follow us on Facebook & Twitter as we post success stories, tonnage recycled, and additional resources designed to aid your office recycling efforts. Our goal is to have thousands of small businesses diverting tons of former “trash” from landfills & into recycling efforts.